We were recently at Geekfest Pune 2014. It was simple really. All we wanted to do was to touch the minds of young people while using Art as a push to Poetry. We think the interaction was true to its meaning and brought about a lot of great Klecksography. The following links will take you to our Facebook albums for the same. You must look, we insist. A hallowed ground, they silently stare. Sight affixed, emotionless, they protect the lair. Oh love they foes, rather than friends? Oh what do they guard, with unending conviction? Is it a choice, or a darned imposition? That is all we have, to share with you for now. There is more in the making. A big thank you to the “Unorganizers” at Geekfest Pune 2014! We will be announcing workshops soon. Watch this space. 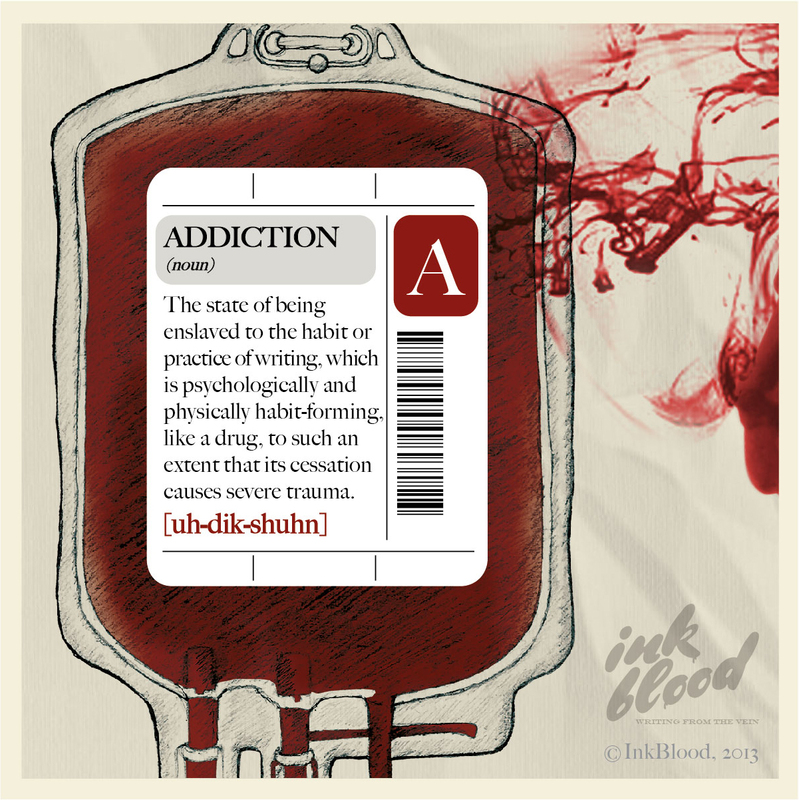 InkBlood Coagulation 2014 ~ Calling all Poets! InkBlood Coagulation 2014 is a month long celebration of Poetry and Art, which will feature a one of a kind Poetry Contest! For the next thirty (30) days we will be indulging in Klecksography and Poetry together, learning to appreciate the beautiful relationship shared between these two exquisite forms of art. Visit Coagulation Klecksography 2014 – http://tinyurl.com/majfxes – look through the collection of Klecksographs and find the one that inspires you. – and share it with our entire community of readers and the world at large! “Coagulation Klecksography 2014” to inspire other poets! Please send in well scanned Klecksographs. – InkBlood Coagulation is open to everybody! How to make a Klecksograph ~ Calling all Artists! Welcome to the realm of Apophenia. With a dropper or a piece of cotton, gently now, drop drops of ink on to a piece of paper and fold it in half before it becomes dry. When this page is unfolded, you will find a mirror reflection in the halves. Let the ink smear, let the ink dry, and look deep into it unflinchingly. What do you see? 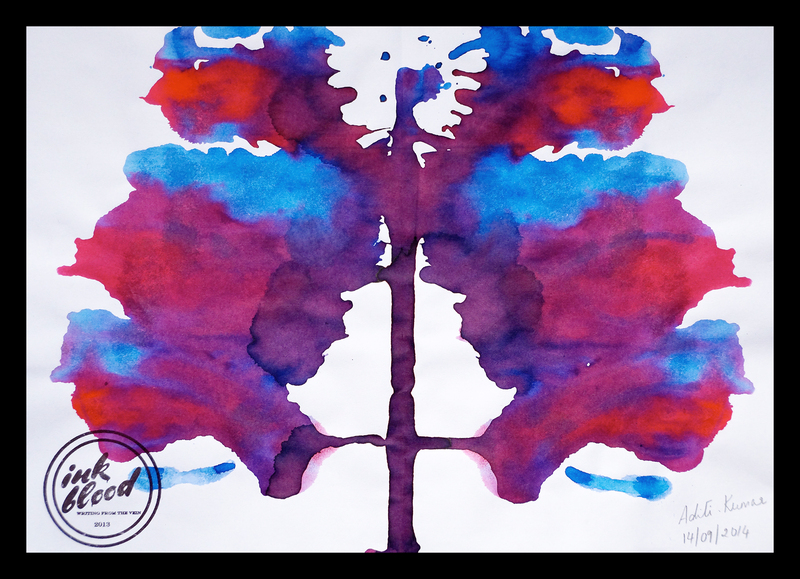 The inkblots will resemble something from your life because of Apophenia; the human tendency to see patterns in nature, where there may be none. Klecksography is the art of making images by this method, from inkblots. Make your own Klecksographs and send them to us at – inkblood.info@gmail.com – and we will upload them to the album titled Coagulation Klecksography 2014! Coagulation is also a Poetry Contest! 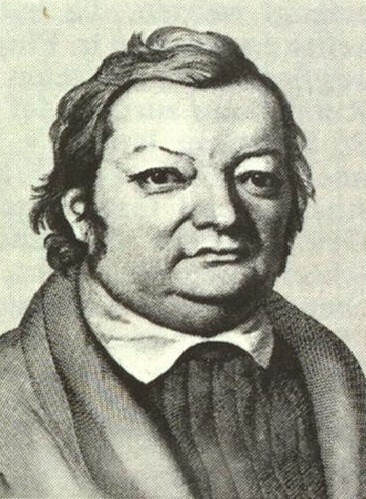 The creator of Klecksography was Justinus Andreas Christian Kerner [18 September 1786 – 21 February 1862] – a German poet and medical writer, who included Klecksographs in his books of poetry. He invented this technique when he started accidentally dropping blots of ink onto paper due to failing eyesight. Instead of throwing them away, he found that intriguing shapes appeared when he unfolded the papers. He elaborated these shapes into intricate cartoons and used them to illustrate his poems. Kerner began a collection of Klecksographs and poetry in 1857 titled Klesksographien. His collection was not published until 1890 because of his death in 1862. 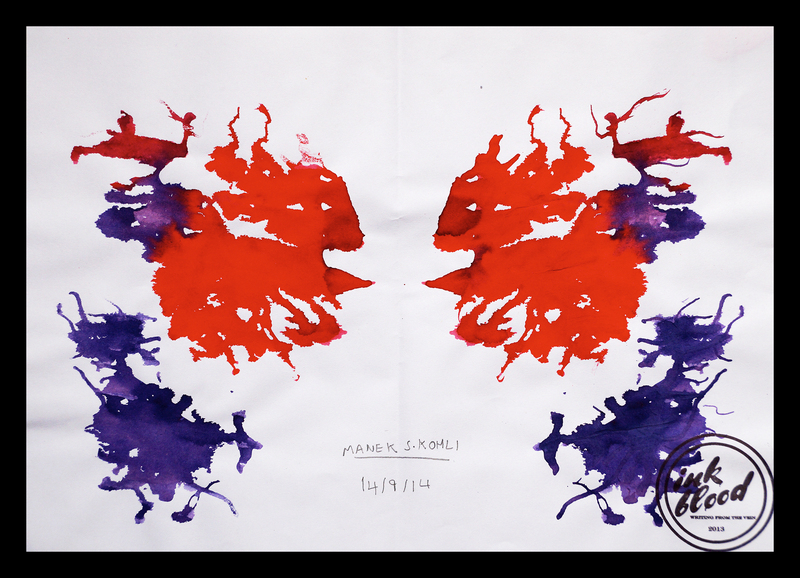 Since then, psychologists have used Klecksography extensively, as a tool for studying the human subconscious, most notably Hermann Rorschach in his famous inkblot test. InkBlood Coagulation 2014 is a month long celebration of Poetry and Art, featuring a one of a kind Poetry Contest! The point of this event is to write Poems inspired by the Klecksographs submitted by other artists, and to submit your own Klecksographs, which will serve as inspiration for other poets! We also have a lot more smashing surprise goodies to give away! Pune City on the 17th, 18th, 19th of February 2014. – Registrations for the workshop are open, from this moment on! 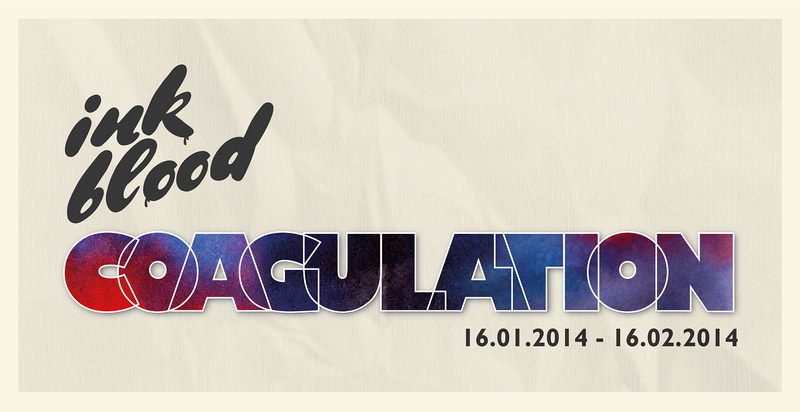 Contribute to InkBlood Coagulation 2014 and share our endeavour with everyone you know! Let the ink flow, let the world know, let the ink spread. Thank you once again, for all the support and here’s wishing you all the very best! How is it, when I wake up with you, there’s always a sunrise in my backyard? Tearful eyes, my soul bladed, criss crossed. No want to be, the life in me dwarfed. My life in your hands, my tears in your palms. I died in your arms, woken up by your embrace. Middle of the night, I had no track of time. I woke up to your voice, calming, sublime. You lifted me up, smiled and said its dinnertime. You kissed my lips, caressed my body bare. You looked right through me, your fingers through my hair. Love and helplessness is all he heard. His breath on my neck, my voice it choked. Dance with me to life, he said, let our hearts dance together to a beat. Let’s love each other, let our souls meet. Let me devour your flesh, don’t fight back, don’t argue. Cling on to me, hold me tight, as if joined by a string. And when you wake up in my arms, I promise we will be fine. I promise when you wake up, I’ll show you divine. There will always be a sunrise in my backyard. There will always be a sky light up with stars. Life begins at conception, or so we’ve heard, and we do not disagree entirely. However, every Idea or a Solution is, in reality the child of Question, and if an Answer is born alone, it eventually grows up into a Question too. This may be more true for us writers, than it is for others; after all we do question everything, don’t we? It is the Question that drives us, it is the Question that compels us, it is the Question that unites us, to create. The question is our purpose. 1. How is it, when I wake up with you, there’s always a sunrise in my backyard? 2. Will I taste your soul, if I take your finger in my mouth? 3. How did they kill each other when there were no bullets left? 4. Who is the shadow chasing me in my dream? 5. Will we find ourselves, in the pages of these books? Choose any one question, and write down the answer to it – in a diary entry, short essay, poem, narrative or anecdote. It is that simple really. Use the best of your writing abilities for this one, and pour yourself out, really let yourself go with the writing, and give it beauty, depth and expression. KINDLY REMEMBER to title your work with the question you have chosen, and please add your name at the end. Send your entries to inkblood.info@gmail.com and we will post them up here! Participate and share. Thank you for all the support! A blanket that covers the earth. a blurred image of what may be. a surprise for my eyes. How long before the sun will shine. only Mother Nature knows its true game. cool, calm and without shame. the haze staring back at me. Enter your email address to follow InkBlood and receive notifications of new posts by email.